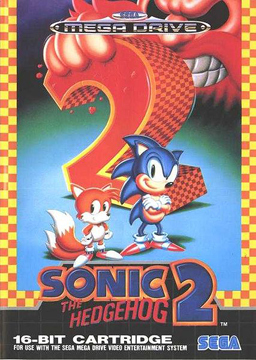 Sonic the Hedgehog 2 is part of the popular Sega franchise that was first designed for the Sega Genesis. It was the second best-selling game for that console. As in prior games in the series, Sonic and his new pal Tails must stop the evil Dr. Robotnik.